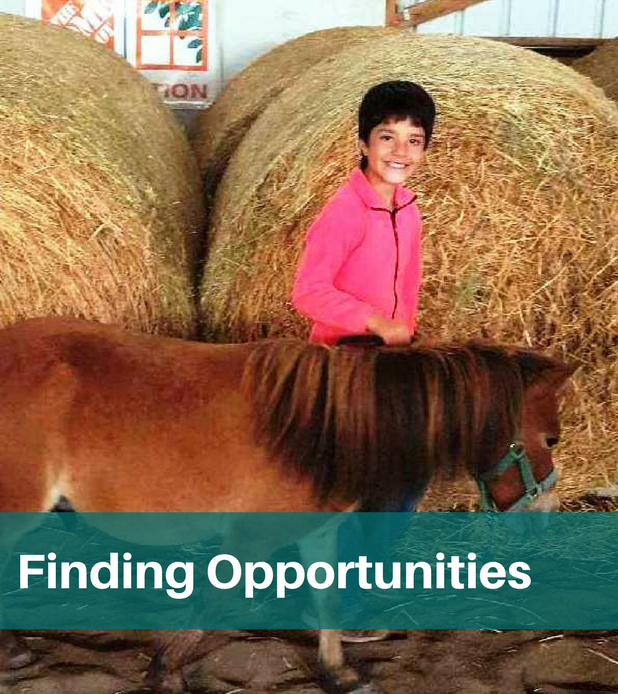 Finding Opportunities | Highfields, Inc.
Children with special needs have many challenges to overcome, and need extra care. Thanks to your support of Highfields, children like Lilly and Alden have more opportunities to help them learn and grow. Rachel and her husband are raising two children with special needs. Lilly is 9-years-old and is diagnosed with Attention-deficit/hyperactivity disorder (ADHD), Oppositional defiant disorder (ODD), anxiety and depression. Seven-year-old Alden was born paraplegic and uses a wheelchair. He also has ADHD and anger problems. Having two children with special needs is a lot of work, to say the least. Every day is a new challenge. Lilly often has meltdowns and refuses to go to school. Alden needs special attention for basic needs. Earlier this year, Rachel began working with Erika Phillips and Highfields’ Wraparound Program to find resources and support for her children. Erika worked with the family to assess Lilly and Alden’s needs, and find resources to help them achieve their goals. Together they are working with Lilly’s school to accommodate her special needs. They also helped Alden get into counseling and are working to get him a wheelchair ramp. Thanks to donated camperships from special donors, Lilly and Alden were even able to attend summer camp! Lilly attended Sierra Rose Horse Camp which was especially beneficial because she lost her support dog over the summer. Alden had never been to camp before, so it was a brand new experience for him. He attended “dinosaur camp” through the Parks and Recreation department and absolutely loved it. Rachel is so appreciative of Erika and the Wraparound Program to help her find resources for her children.